App-All.nl builds applications for desktop and for mobile devices like iOS, Linux and Android phones with or without backend. As backend App-All.nl likes to use custom made backends with NodeJs, Dotnet, or Django. App-All.nl builds apps with Internet Of Things (IoT) purposes, educational and office applications. In the design process App-All.nl searches for the most efficient user experience to achieve your goals. 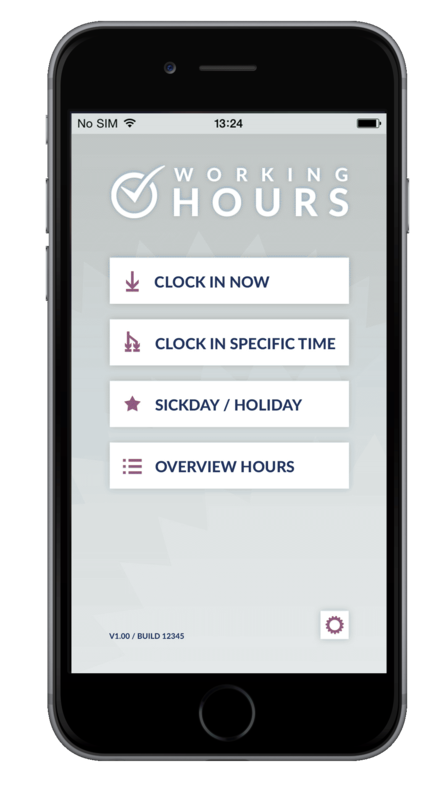 Administer your time, A tool for daily tracking your time in the office. Feel free to send us a message or ask a question!